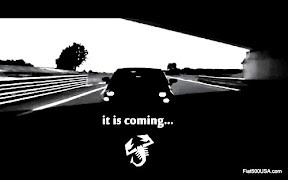 Here's the latest Fiat dealer news; All Fiat dealers are expected to be up and running by February 28, 2011. Then in March, a full scale marketing campaign will ensue. Fiat 500 production will begin in December with some cars making their way to dealers already able to handle the new cars before the February date. 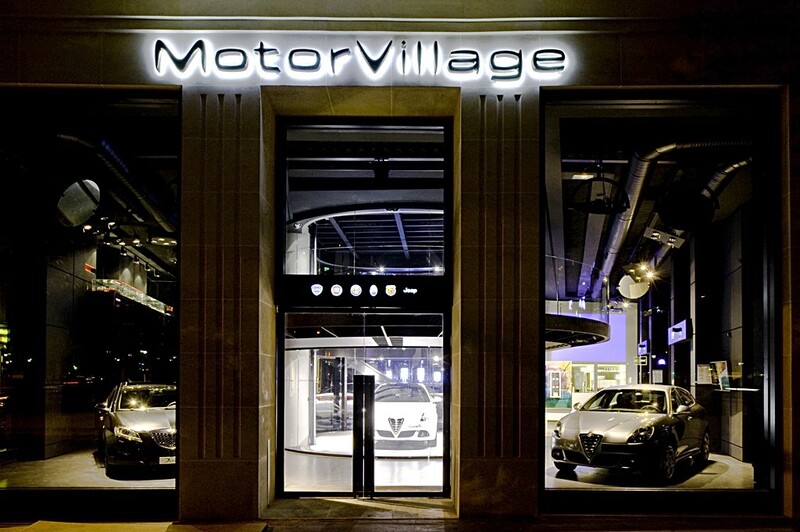 This time frame will enable Fiat to build up inventory and supply the growing dealer body. 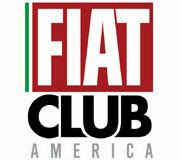 Back on August 30, Fiat NA met with about 400 Chrysler dealers to outline the requirements to become a Fiat dealer in the United States. 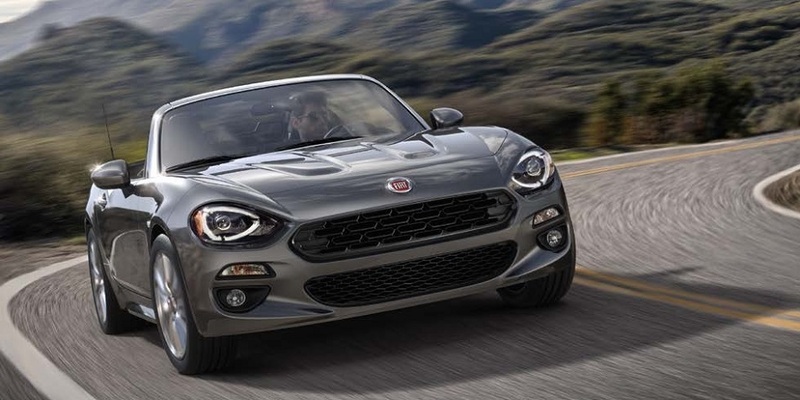 Prospective Fiat dealers must submit a competitive proposal for a Fiat franchise by Sept. 22. These plans must include a detailed facility proposal including a letter of intent to meet Fiat's facility expectations, construction site plans, a budget and a construction time line. 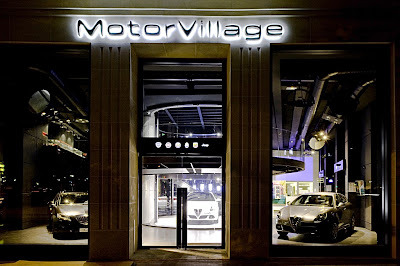 As posted here before, dealers can start off with a showroom, but must have plans for a separate facility. This will be warranted as new Fiat models, such as the 500c and Abarth, will be coming shortly. 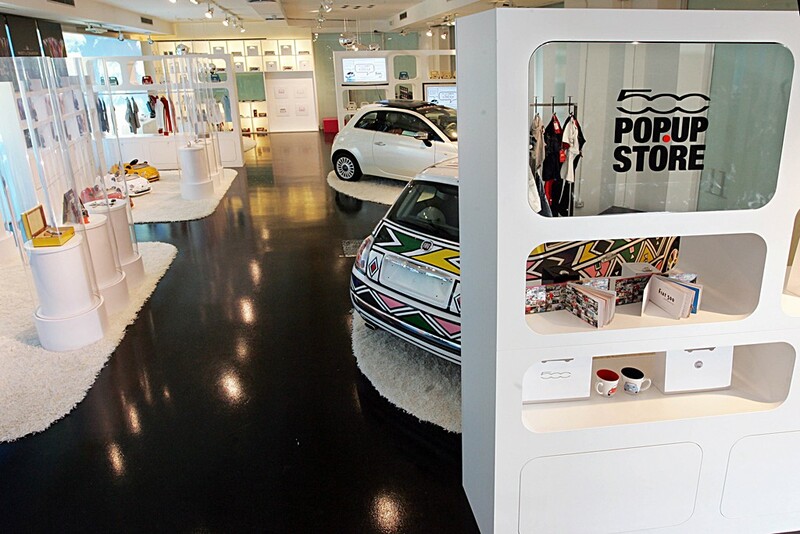 Showrooms will be called The Fiat Studio and will be "inspired by modern Italian design." Each store is expected to have 20-37 Fiat specialists, with a service area between 5 -11 stalls. In October, the company expects to name about 165 dealers, mainly located in metropolitan areas chosen for their high concentration of small-car registrations. Nice images as always. Thanks Chris. 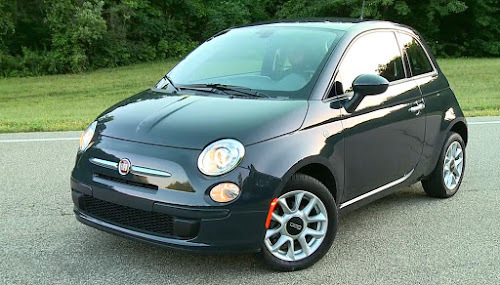 I kinda fear in this economy that Albuquerque won't be getting a Fiat dealership...but I can easily get the car in Phoenix and drive it home...much easier than buying a LEAF in Phoenix and driving it 450 miles to Albuquerque...that would have taken a few days with having to recharge. On a lark I called 8 of the biggest Chrysler dealers where I live (1 hr east of NYC) and asked if they were going to become a FIAT dealer. The lack of knowledge from the management that I spoke to was shocking. Not a single manager knew when they were going to set up the FIAT area. Several said the cars would be in sometime in 2012. Most did not have any clue about the recent announcements from Chrysler nor did they have any idea how I pre-ordered one. I was told "the customers know more then we do" to which I replied "it's in the Chrysler press releases and on the internet". Is there any wonder why most of these dealers are suffering? I hope FIAT makes sure the dealers they choose are interested in the product. It may make for less dealers but it will make for a better buying experience. Good move by Fiat, what ever may be the number of dealers your adding to the network, Just make sure that dealers aware of the product well and also look into the dealers interest of selling the product first else you will lose the customers like "F R Frey"
Good to hear that, thanks Chris for this info. Cann't wait to get my hands on this beauty. We'll have to all wait and see. 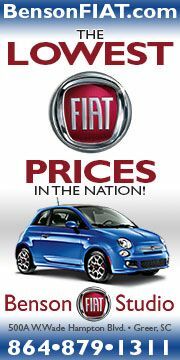 I'm thinking that the new dealers have really had to work hard to get the Fiat franchise and are suppose to be the best. I am hoping for a great dealership experience. I'm really excited about picking up a Prima Edizione and want to document my dealership experience ie., delivery, accessories, service for all to see. "On a lark I called 8 of the biggest Chrysler dealers where I live (1 hr east of NYC) and asked if they were going to become a FIAT dealer. The lack of knowledge from the management that I spoke to was shocking. 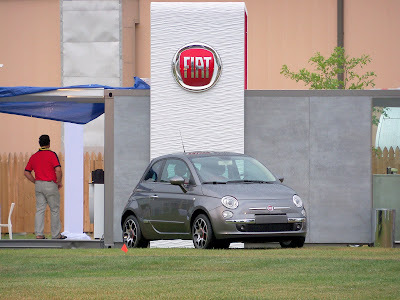 Not a single manager knew when they were going to set up the FIAT area. Several said the cars would be in sometime in 2012. Most did not have any clue about the recent announcements from Chrysler nor did they have any idea how I pre-ordered one. I was told "the customers know more then we do" to which I replied "it's in the Chrysler press releases and on the internet". Is there any wonder why most of these dealers are suffering? 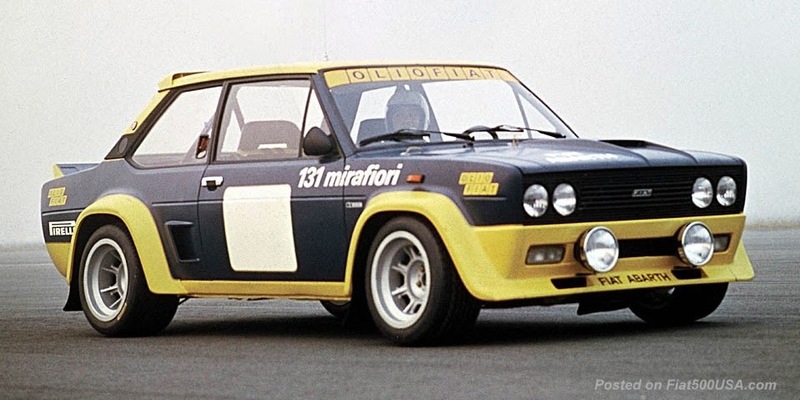 I hope FIAT makes sure the dealers they choose are interested in the product. It may make for less dealers but it will make for a better buying experience." The goal is to pick the best and brightest so I'm optimistic. 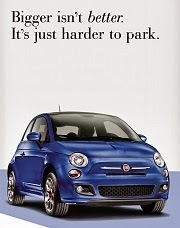 I would bet (hope) many of the dealers you called are not applying for a Fiat franchise. And if they are, there is a selection process and a LOT of money that needs to be come up with. Until all this happens, you probably won't get a lot of info from a Manager.